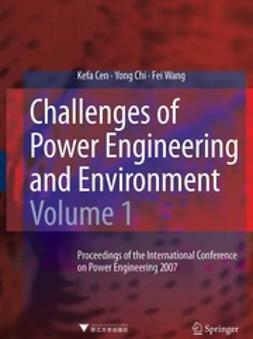 This broad-based book covers the three major areas of Chemical Engineering. 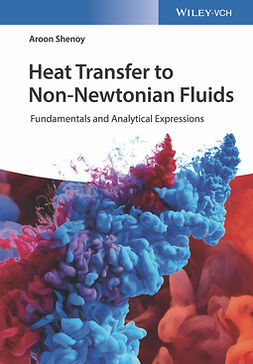 Most of the books in the market involve one of the individual areas, namely, Fluid Mechanics, Heat Transfer or Mass Transfer, rather than all the three. This book presents this material in a single source. This avoids the user having to refer to a number of books to obtain information. Most published books covering all the three areas in a single source emphasize theory rather than practical issues. 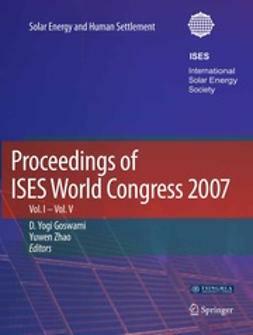 This book is written with emphasis on practice with brief theoretical concepts in the form of questions and answers, not adopting stereo-typed question-answer approach practiced in certain books in the market, bridging the two areas of theory and practice with respect to the core areas of chemical engineering. Most parts of the book are easily understandable by those who are not experts in the field. 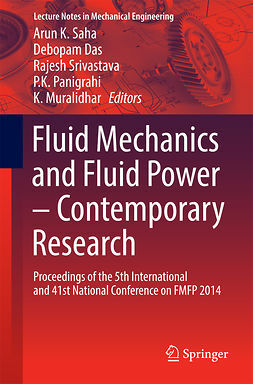 Fluid Mechanics chapters include basics on non-Newtonian systems which, for instance find importance in polymer and food processing, flow through piping, flow measurement, pumps, mixing technology and fluidization and two phase flow. For example it covers types of pumps and valves, membranes and areas of their use, different equipment commonly used in chemical industry and their merits and drawbacks. 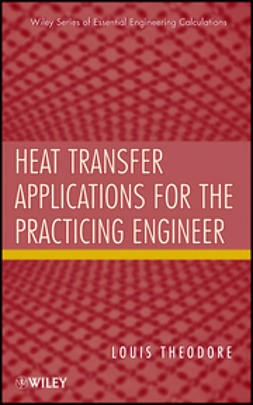 Heat Transfer chapters cover the basics involved in conduction, convection and radiation, with emphasis on insulation, heat exchangers, evaporators, condensers, reboilers and fired heaters. Design methods, performance, operational issues and maintenance problems are highlighted. 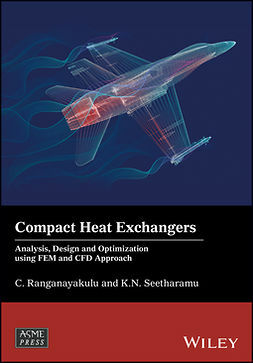 Topics such as heat pipes, heat pumps, heat tracing, steam traps, refrigeration, cooling of electronic devices, NOx control find place in the book. 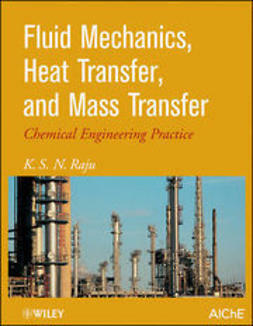 Mass transfer chapters cover basics such as diffusion, theories, analogies, mass transfer coefficients and mass transfer with chemical reaction, equipment such as tray and packed columns, column internals including structural packings, design, operational and installation issues, drums and separators are discussed in good detail. 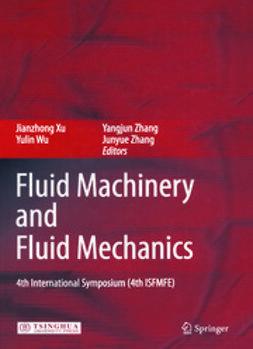 Absorption, distillation, extraction and leaching with applications and design methods, including emerging practices involving Divided Wall and Petluk column arrangements, multicomponent separations, supercritical solvent extraction find place in the book.